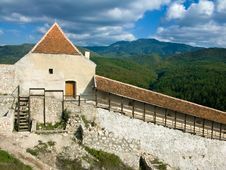 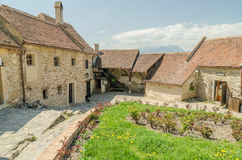 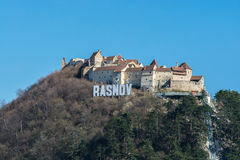 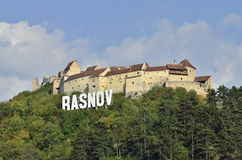 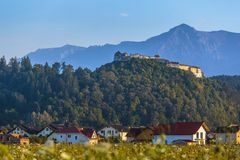 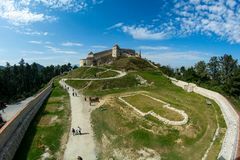 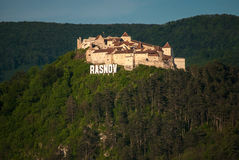 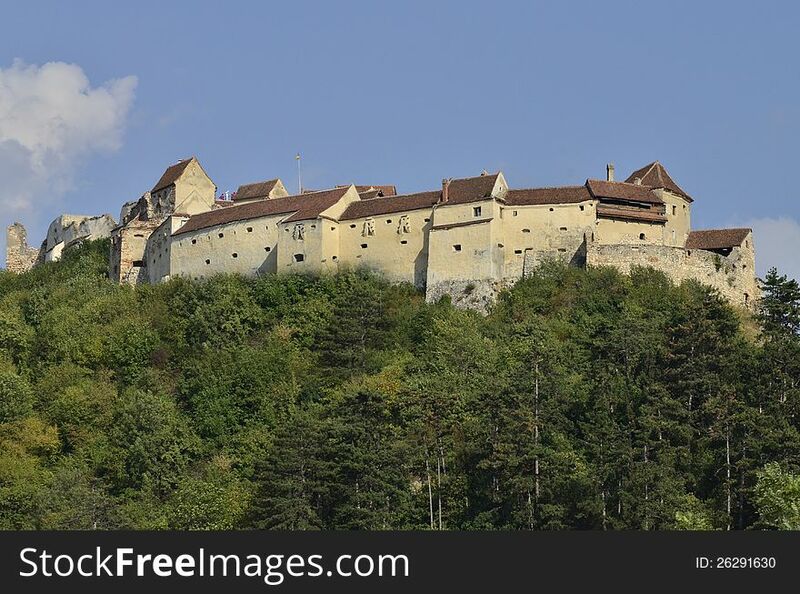 Rasnov citadel, positioned over a rocky hill, is situated near Brasov city in Romania. 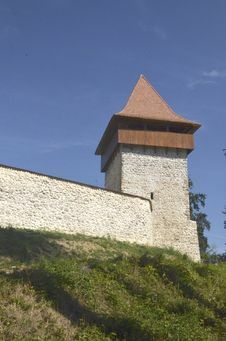 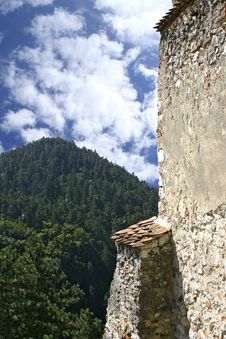 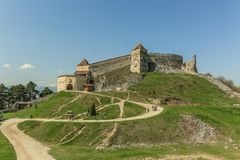 It has been documentary mentioned in 1335 under the name of The Peasant Citadel. 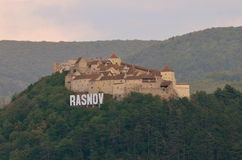 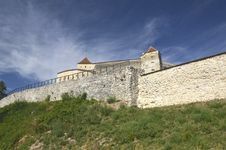 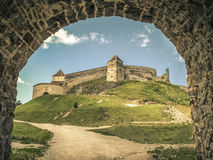 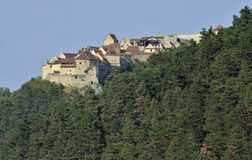 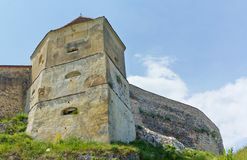 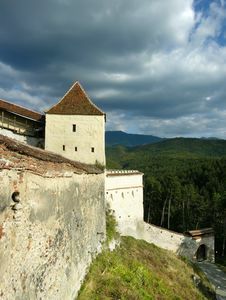 The Rasnov Citadel resisted many sieges and ravages saving the villagers lives many times.